Today Old Ladoga is a village in Leningrad Region. It has a rich history. Old Ladoga is one of the oldest towns of Russia; for the first time it was mentioned in the Russian chronicles in 862. Owing to the advantageous location on the bank of the Volkhov River, this town became the largest centre of Ladozhsky Region in the 10th century. In 1144, the stone Kremlin was built here. In the 15th century, it was remodelled and fortified. Nowadays one can marvel at the massive towers and walls, from which the picturesque panorama of Ladoga opens. 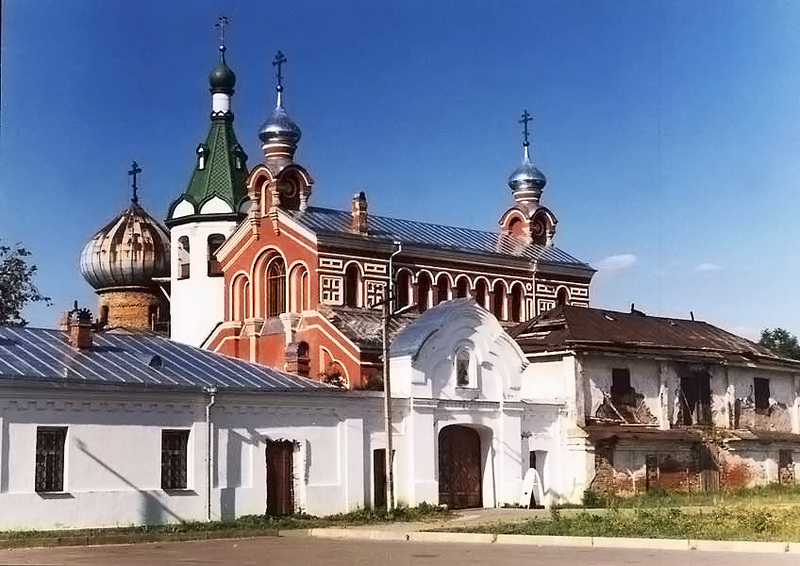 The St. George Monastery is the oldest stone structure (the 11th century) in the north of Russia. The preserved mural “the Miracle of George about the Serpent” makes it world-famous. On the banks of the river St. Nicolas’s Cathedral, St. Ioann’s Church and St. Basil’s Church are situated.